The Job involves sales of Raw Materials / Ingredients / Actives to Cosmetics and Personal Care industry. Qualification: Preferably B.Tech / M.Tech Cosmetics, other graduates with B.Sc /M.Sc with the relevant experience can also be considered for the position of sales/ technical sales. Assure that organization plans are aligned with key market and customer needs. Analyze market data (consumer, competitive economic, positioning, distributions channels, trends, advertising) that is relevant for future brand innovation plans. Timely and pro-active follow up for accounts receivable. Ideal candidate must be dynamic, energetic with good interpersonal skills. Should have 2-4 years of experience in sales of raw materials to Personal Care Industry. Willingness to travel 70% of time in the assigned sales territory. Strong understanding of local sales policies and tax structure. Prior experience with a distribution company will be an advantage. 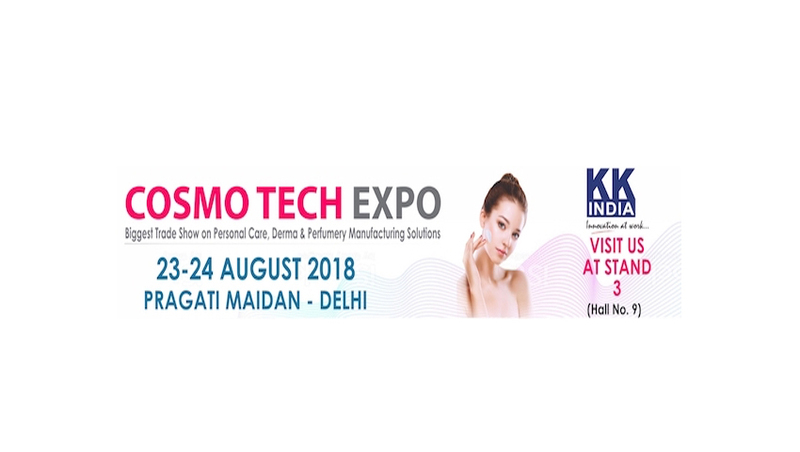 Pursuing an ambitious growth agenda, KK India markets products and services that bring innovation to the Personal Care Industry in India and sub-continent. KK India is the one of the leading distribution companies for the Personal Care Industry in India, established in the year 1994. KK Inida has a long association with reputed Global Partners and is a professionaly managed entity. With a strength of 20 employees across India, KK India is the right place for ambitious, talented and committed individuals. KK India has HR practices in place that promote inclusion and diversity, provides right opportunities for growth and encouraging environment for learning.